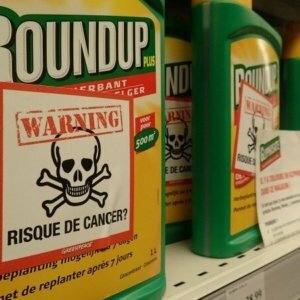 French MEP Angélique Delahaye believes that policymakers must tell citizens what is currently possible and what is not when it comes to pesticides. She has also urged lawmakers to work in earnest to fund research and innovation in order to use as few crop protection products as possible. 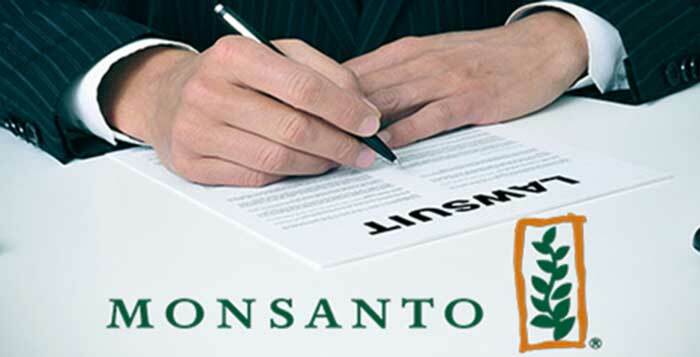 Delahaye, a centre-right French MEP on the Parliament’s environment and food safety committee, also sat on the much-discussed PEST special committee, which examined the current EU authorization scheme for pesticides over the last 10 months. 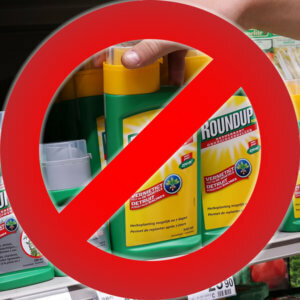 Speaking to EURACTIV following the final vote on a non-binding PEST report, Delahaye said the report was a positive political guideline that preserves a science-based approach, without calling for a sudden ban of any plant protection product. “We need to reduce the impact [of pesticides], but it doesn’t happen by snapping your fingers: it takes years to find alternatives to certain practices….” she said. 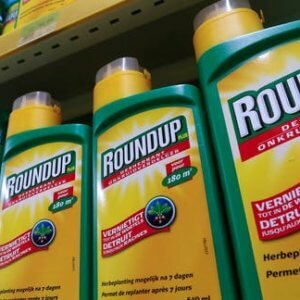 The public debate over glyphosate….recently heated up again after a French court ruling ordered an immediate ban on Roundup Pro 360, a glyphosate-based product. 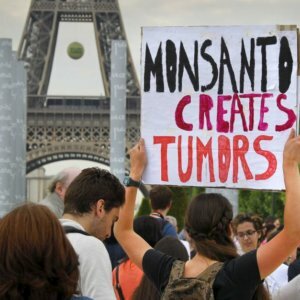 French agriculture minister Didier Guillaume has repeatedly said outlawing glyphosate could mean a number of French farmers would go out of business.